The plug grafts did take, but they looked very unnatural and this was because a 5 mm space had to be left between the grafts to assure that the entire graft could get blood supply. At a later date, another plug could be placed between the original one, making it look much better, but still not completely natural. Then came the “flaps.” A flap is like a peninsula of the hair-bearing scalp usually rotated from just above the ear and rotated across half of the hairline from each side. The donor area from where the flap was taken is simply sutured up. This did bring hair to the hairline, but it too looked so unnatural and much like a carpet and not a natural hairline, which is not perfectly straight, plus the hair was pointing in the wrong direction. Also, the hair is too thick for the hairline to look natural. Clearly, that was not the answer to creating natural appearing transplantation. Before NeoGraft Hair Transplantation 2500 grafts for male pattern baldness. Hair Transplants offered at Hair Restoration Savannah include the Neograft Method and the Strip Method. Finally, after years of efforts from hair transplant specialists, the FUE (follicular unit extraction) was developed and refined. This is basically taking a 1 mm graft with a small hand-held circular “punch.” These 1 mm grafts of follicles with a small amount of skin contain from 1 to 4 hair follicles, thus from 1 to 4 hairs. These grafts are so small that once healed, cannot be detected as grafts, and the only thing that can be seen is the hairs growing with a natural appearance. For a natural hairline, single follicle grafts are used, and for the rest of the scalp, multiple follicle grafts are preferred for maximum density. 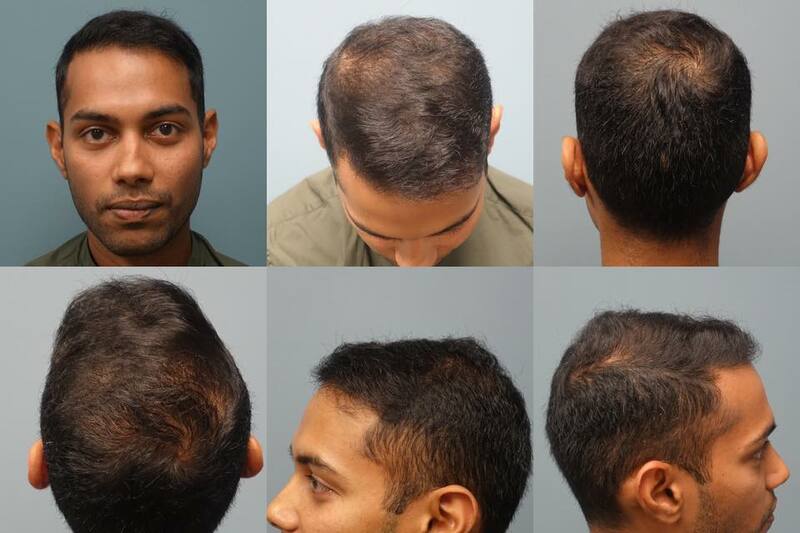 1 year after receiving Neograft Hair Transplantation at Hair Restoration Savannah (2500 Grafts). Being fast enough so there is the shortest time between taking the graft and placing it back in so there is minimal time “out of the scalp” without a blood supply. Using a special solution to put the grafts in between harvesting them and placing them. This should be a solution similar to what is used for kidney and heart transplants and not saline to assure graft health. 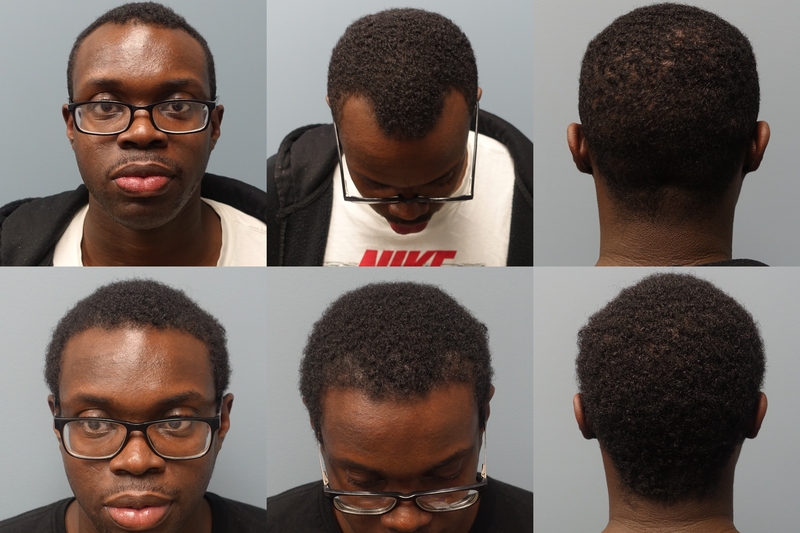 Our Hair Restoration Team specializes in creating natural results, whether it is with the strip method or the Neograft FUE method. 70-year-old Female Before and After 12-months ( 2 Neograft Sessions) Total 4050 grafts and scalp reduction. 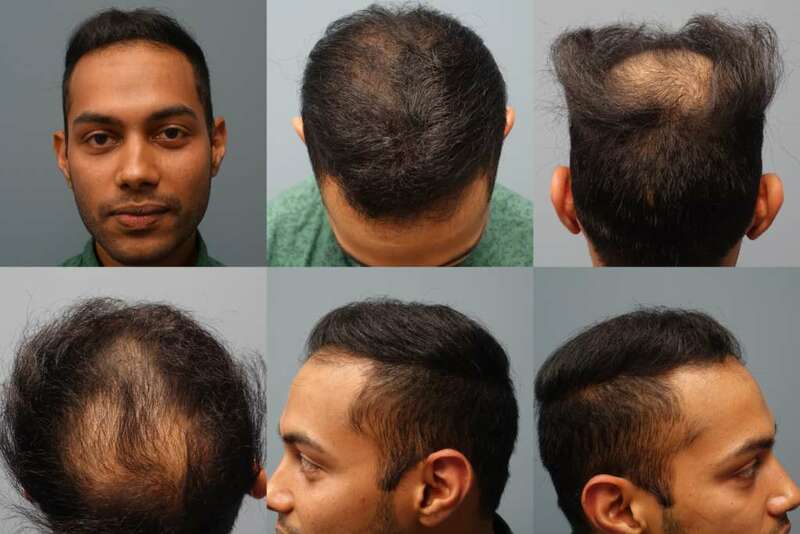 Before and After Neograft Hair Transplantation 1500 Grafts (7 Months Post Op). Pricing is usually per graft, e.g. which is approximately 2-4 hairs per graft. At 4.25 dollars per graft 1000 grafts would cost $4,250. This would result in about 2,500-3000 new hairs, obviously resulting in thicker hair and a much more desirable outcome. People often get stuck on the cost per graft when it comes to shopping hair transplants and various methods. Most do not know that you can have a hair transplant with 1000 grafts that can turn out better than another with more grafts. Why? Because the method used to harvest and implant the grafts, as well as the final graft survival rate play a big role in the outcome. Summary: One should make sure he or she seeks an experienced and skilled hair transplant specialist, and ask questions based on the above information to assure an excellent outcome.